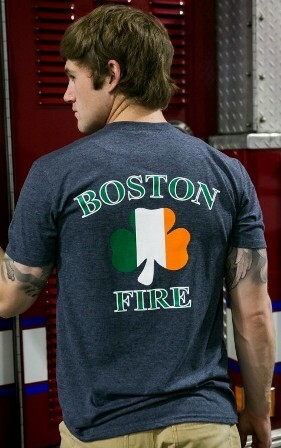 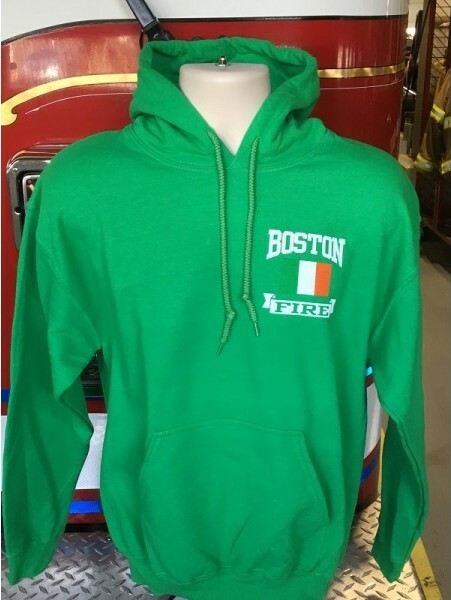 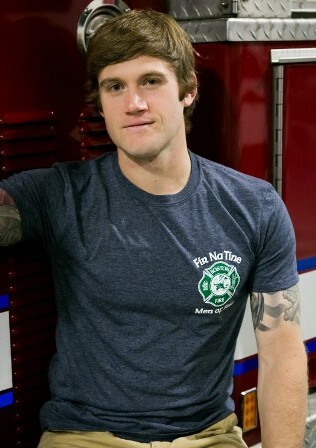 Boston Fire's most famous Irish themed shirt! 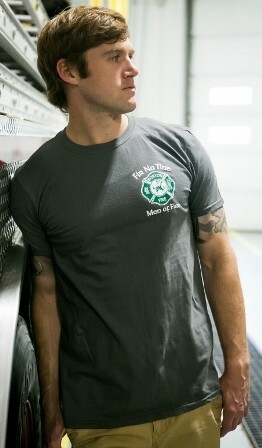 Shirts are made from 100% Gildan Ultra Cotton. 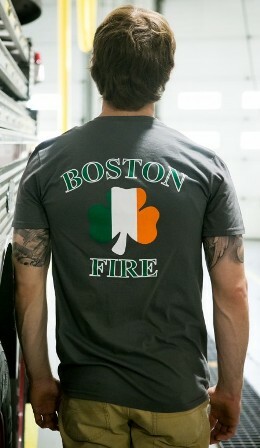 These soft ring-spun cotton shirts are perfect for working out, taking in a game, or just lounging around the house. 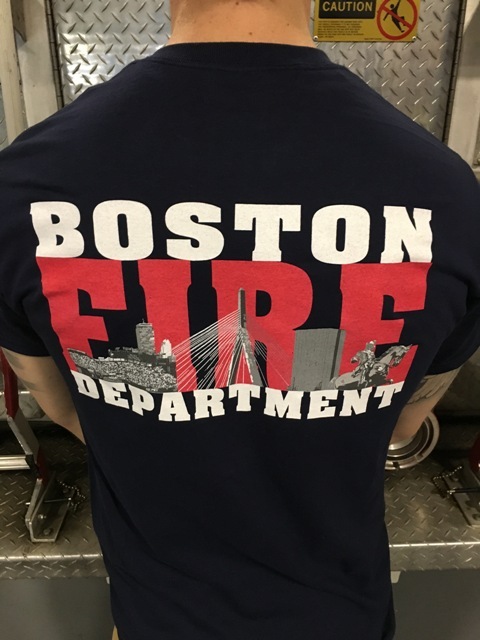 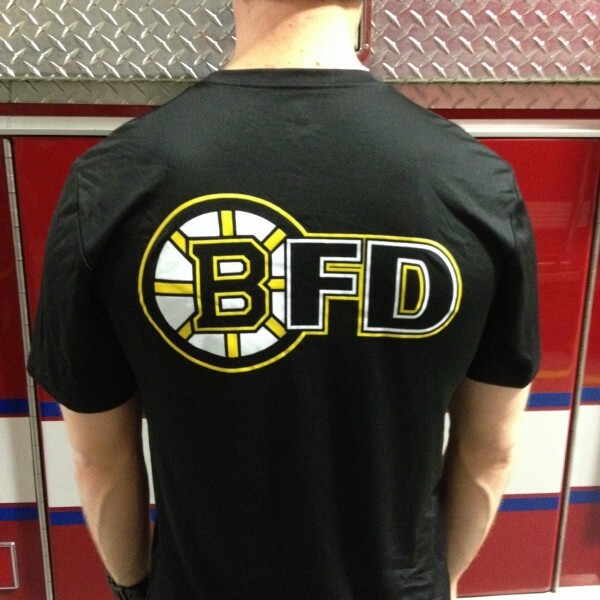 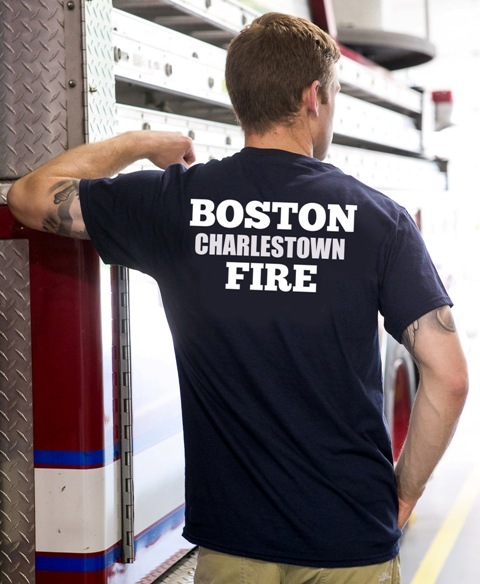 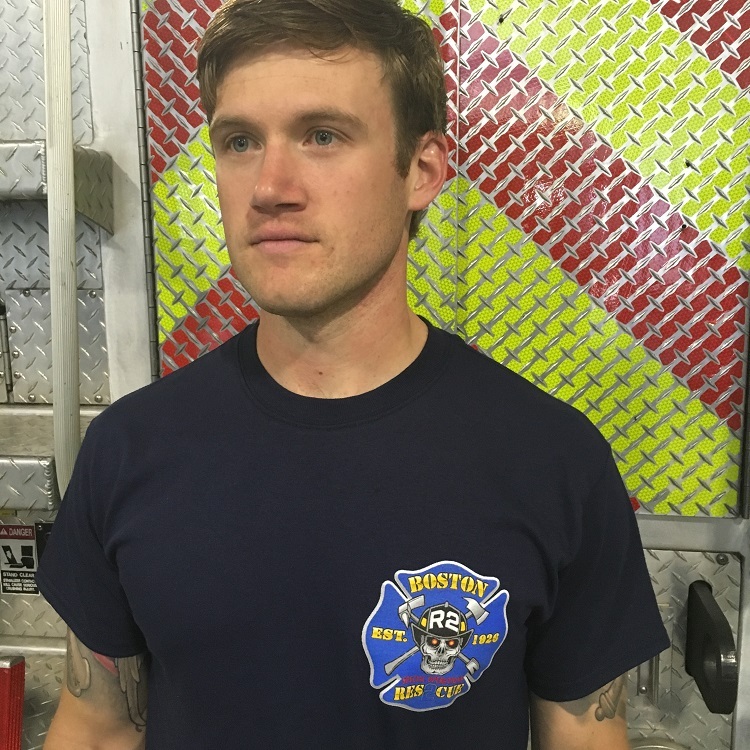 Produced by Boston Fire Gear and available in 2 colors - charcoal and heather navy blue!